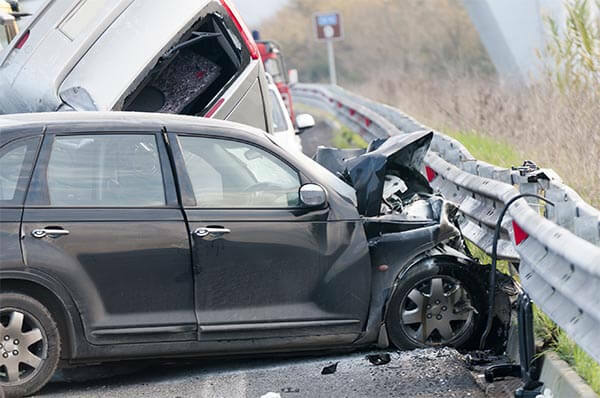 The personal injury attorneys at Cellino & Barnes understand the emotional turmoil a drunk driving accident can have on an innocent victim and their family. Statistics are the best way to show you proof on just how serious it is when you choose to drink and drive. In the US a BAC level of .08 or higher is above the legal limit. The most frequently recorded BAC level among drivers killed in alcohol-related accidents in 2008 was .16 (twice the legal limit). 1,347 children (14 and younger) died in car accidents in 2008. 216 were the result of drunk drivers. 34 children died (pedestrians or bikers) when hit by drunk drivers. You were four times more likely to die in a drunk driving crash at night versus the daytime. Weekend drivers were twice as likely to be hit by a drunk driver. 21-24 year olds accounted for 34% of all drunk drivers who died in accidents in 2008. 25-34 year olds accounted for 31% of all drunk drivers who died in accidents. 35-44 year olds accounted for 25% of all drunk drivers who died in accidents. American teens (16-20) accounted for 17% of all drivers who were involved in drunk driving crashes. Nearly 75% of all drunk drivers killed in accidents in 2008 were not wearing their seat belt. If you or a loved on has been injured by a drunk driver call us at (800) 888-8888, or contact us online.